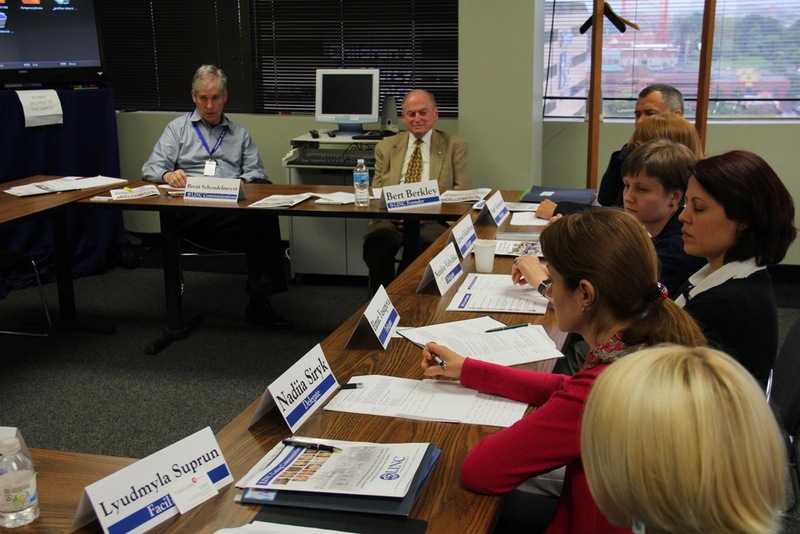 LINC was host to a group of international visitors from the Ukraine. 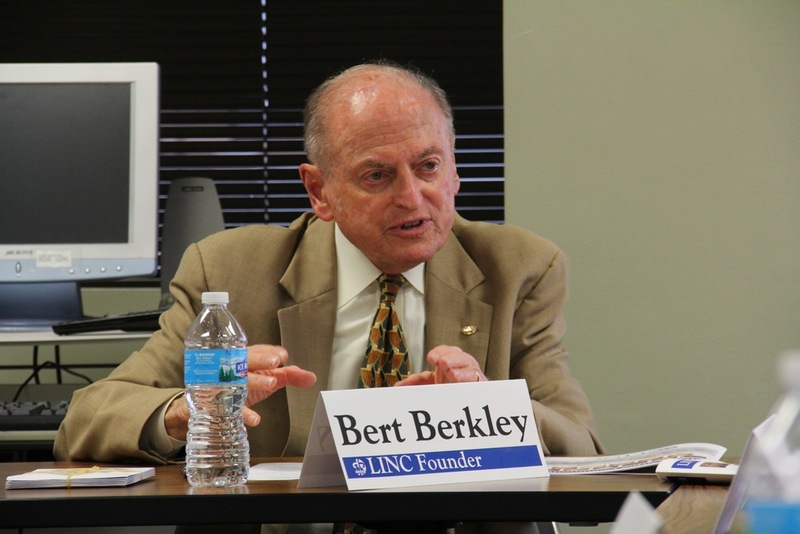 LINC founder Bert Berkley talked with the group about how LINC helps children and families through our Caring Communities initiative and stressed the importance of developing volunteers. 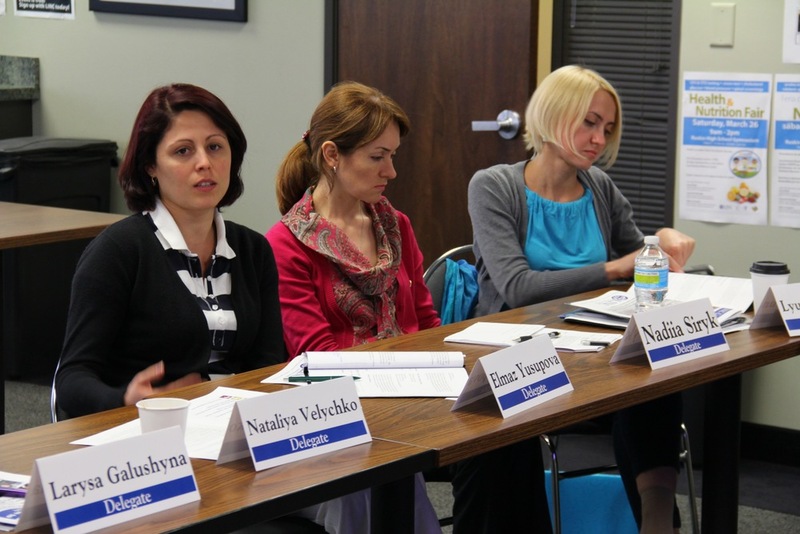 Most of the group are in their mid-thirties and emerging leaders of non-governmental organizations in the Ukraine. 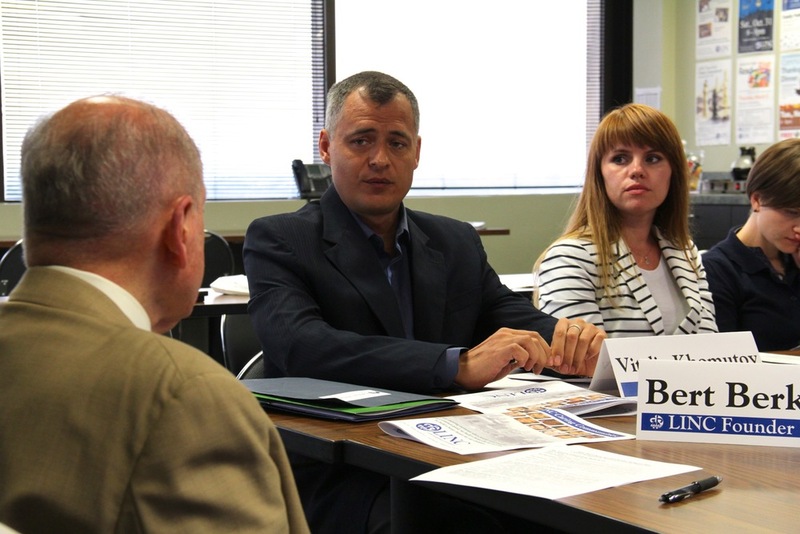 The visit of the six delegates was sponsored by the Open World Leadership Center and hosted by the International Visitors Council of Greater Kansas City. 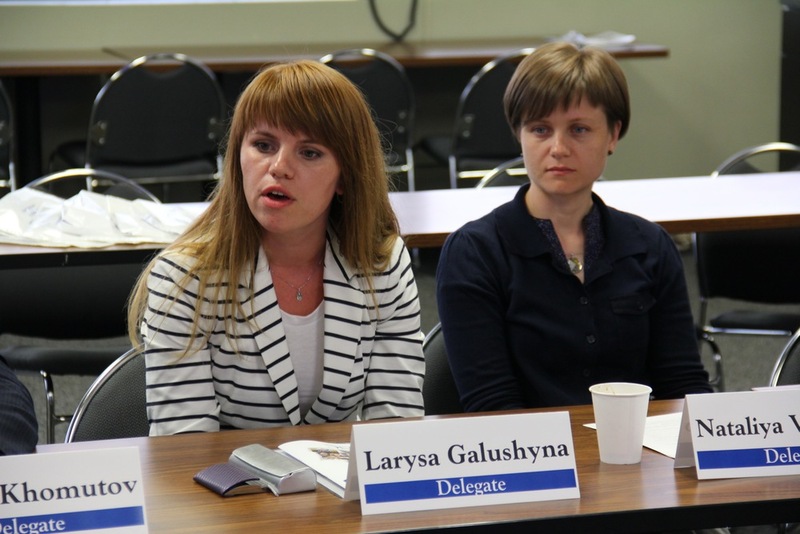 Members of the group included: Larysa Halushyna, Vitaliy Khomutov, Nadiya Siryk, Nataliya Velychko, Elmaz Yusupova and Lyudmyla Suprun. 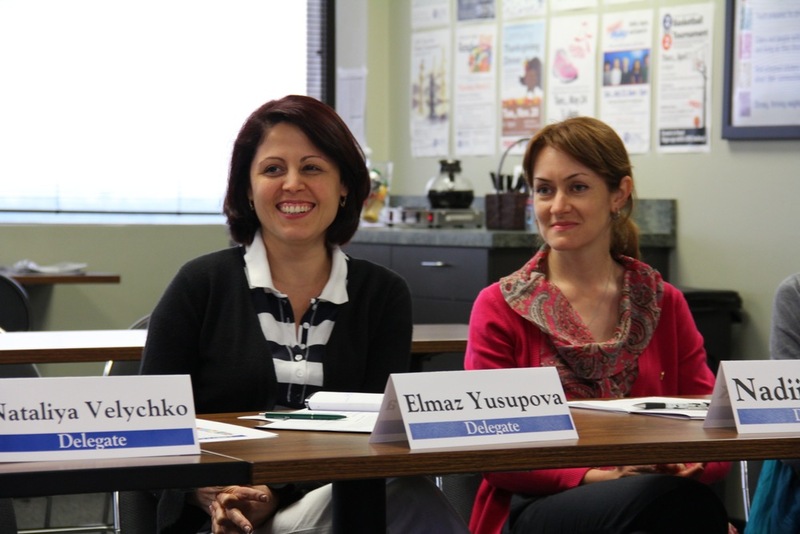 LINC regularly hosts international visitors to share its community-building work and learn for the significant experiences of others.